Customize your private party with exquisite food, wine & service. 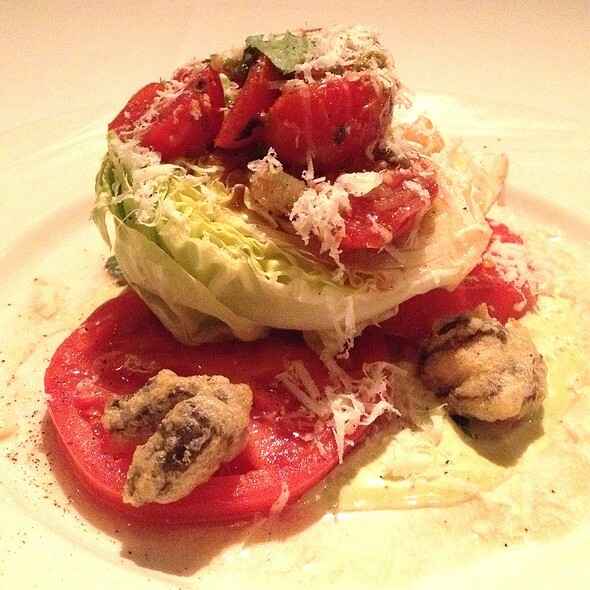 If you are unable to make your reservation online, please call us at 504-528-9393. Emeril’s Restaurant is chef/restaurateur Emeril Lagasse’s famed flagship restaurant housed in a renovated pharmacy warehouse in New Orleans’ Warehouse District. Since opening in 1990, Emeril’s has been a definitive force in contemporary New Orleans cuisine and has earned rave reviews and accolades for over 25 years, including Esquire magazine’s “Restaurant of the Year” and Wine Spectator’s “Grand Award” for 14 consecutive years. At the helm is chef de cuisine David Slater, who works closely with Chef Emeril to push culinary boundaries and deliver bold and diverse flavors for a one-of-a-kind dining experience with unparalleled service and a festive unpretentious setting. OMG Absolutely amazing😍😍😍. They displayed excellent customer service, the only thing you have to do is lift the fork to your mouth.The staff was very accommodating and attentive! It’s definitely a must have experience when you visit New Orleans. The food was delicious and there’s something on the menu for everyone. So, if you’re ready to enjoy a delectable, mouthwatering, decadent meal and top notch service that leaves you feeling like you’re the only one being catered to, then Emeril’s is your obvious choice! Always great service food and atmosphere. 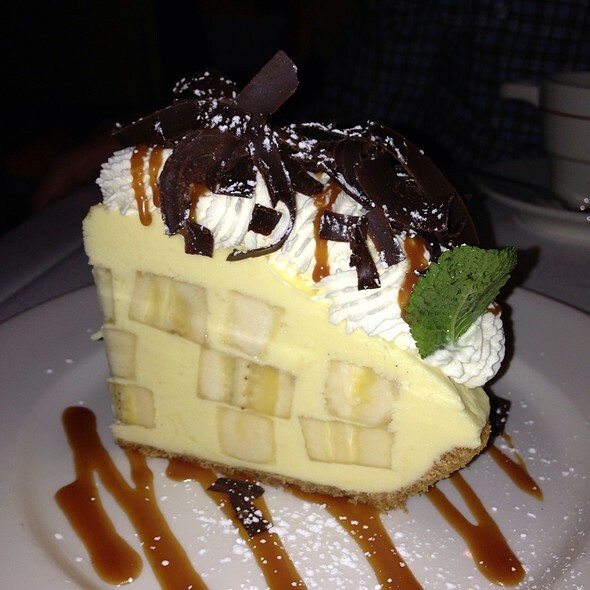 Best banana cream pie ever. It was just ok. 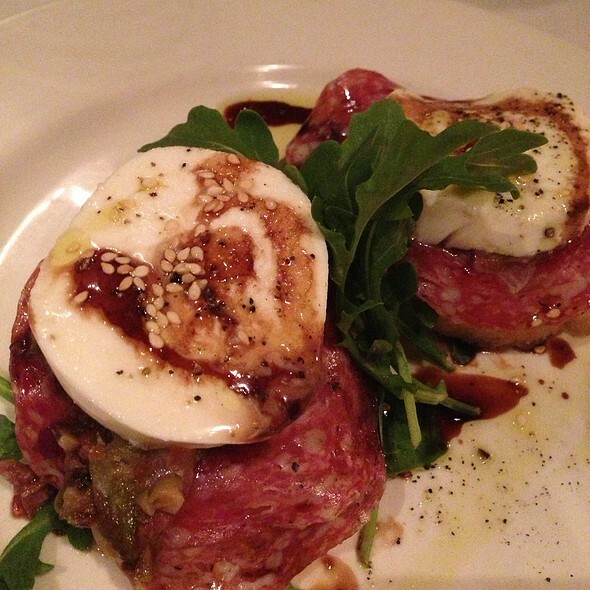 The food was good and the service was very attentive. I wasn’t wow’d by any stretch of the imagination. I would go back but it may not be my first choice. The salmon pastrami was da bomb! VERY VERY disappointing. My husbands meal was so bad he did not eat it. The head waiter never even bothered to ask why he didn’t eat it nor offer to adjust the bill. Also, there was a dessert on the menu that required advance ordering which we didn’t know about until we were presented the dessert menu. My roast beef Po Boy was terrible as the meat was more pot roast than roast beef. Don’t waste your money here. I was mad at myself for picking this place as NOLA has so many other AMAZING restaurants. Everything was great, but... We has at least 4 different people server/waiting on us. They where a little overwhelming. This may be an odd complaint but I would suggest let some time pass before engaging tables. Great restaurant please go, just know that you may have alot of people serving at the table alot. Birthday dinner. Waitress and staff made it special. Food was plentiful and delicious as always! Had an early seating to get in. First trip to NOLA at 52. Had heard about this place and Ermeril forever, delightfully surprised to see that it is still a high quality restaurant serving delicious food. I had the lamb t-bone. It was ok. My friends enjoyed there food. The service was good. We made a reservation and was seated quickly. Our main server was loud and demanding. His assistant/servers in training were polite and respectful. The food was good but not better than other creo restaurants in the area. Will not recommend . Service wasnt good. Waiter wasnt friendly. Section I was in was extremely cold. Bread was cold. Chicken was bland. Mac and cheese soupy. So disappointed. Came from Houston to dine there. Couldn't believe how bad the food was. The customer service was hands down the best I’ve had during my stay in New Orleans. The food was great but some in my party where underwhelmed by their desserts. Overall we had a lovely experience. Visiting New Orleans with my 17 yr old daughter. Was afraid this would be touristy and overpriced but was pleasantly surprised. Felt like we had a taste of New Orlleans flavors, attentive service and good desserts. Everything was amazingly good as usual. We’ve always been astounded at their ability to exceed our expectations. We had the barbecued shrimp, the sausage, and the greens salad to start. The salad was wonderful with apple, pecans and blue cheese. Our main courses were lobster fettuccine and the halibut. Both were perfect with the halibut being a very generous portion. To finish the meal we has the red velvet dobage cake which we shared. Food was wonderful and the service was excellent. I loved sitting on the side of the restaurant where you can watch the kitchen. 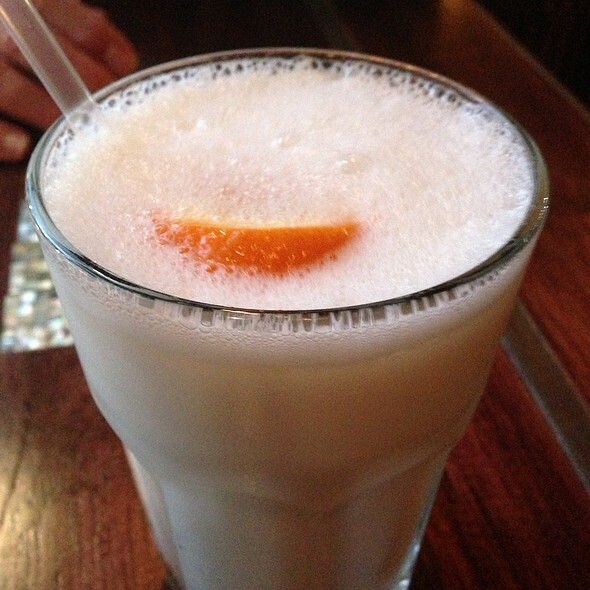 One of our New Orleans favorites. We always eat here when we are in town. 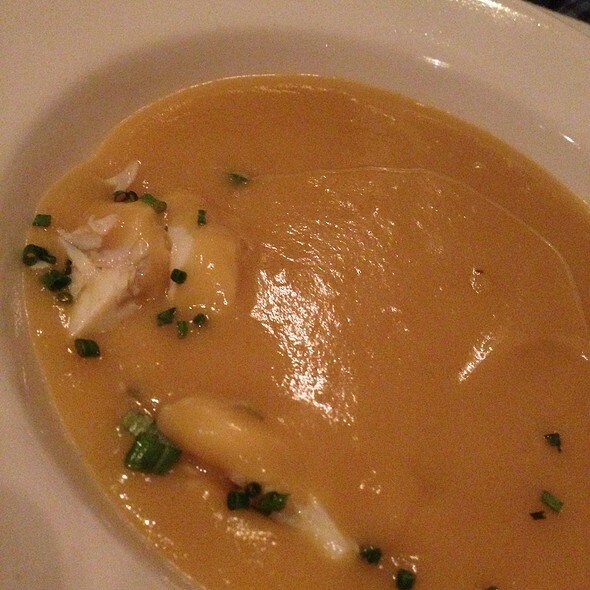 Emeril's has excellent service and attention to detail, mixed with a very relaxed setting, with a wide variety of excellent choices on the menu. In addition, the waiter was very helpful giving good detail about the food. Fantastic dinner and an all-around wonderful experience. Emeril's always delivers. This was our 10th visit, as it's our must-do spot on our annual trip from California. 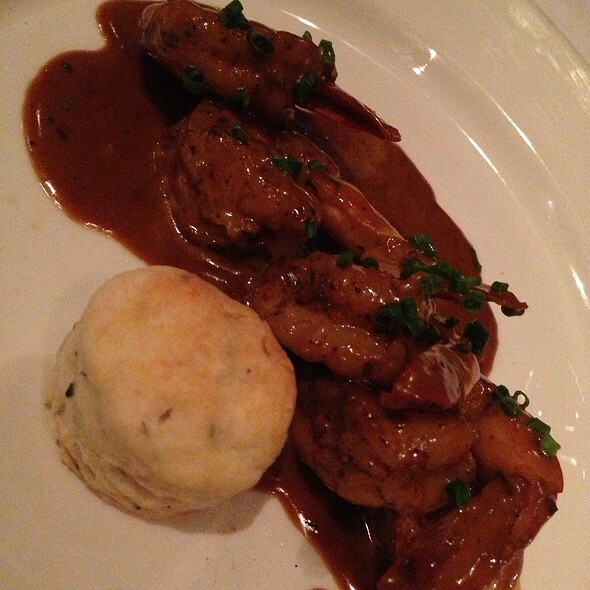 Always start with barbecue shrimp appetizers, and if you haven't tried it you MUST. Too bad our waiter Will delivered everyone's first course...except mine. I asked our busser where my food was, and after he talked to Will, HE came back and said it was coming right up. Everyone at the table had finished eating and still no shrimp. When Will finally brought my food, I quietly said "not cool" to which he snapped "everyone has a bad day and I guess this is mine". This was the beginning of a meal tarnished by indifferent service throughout. 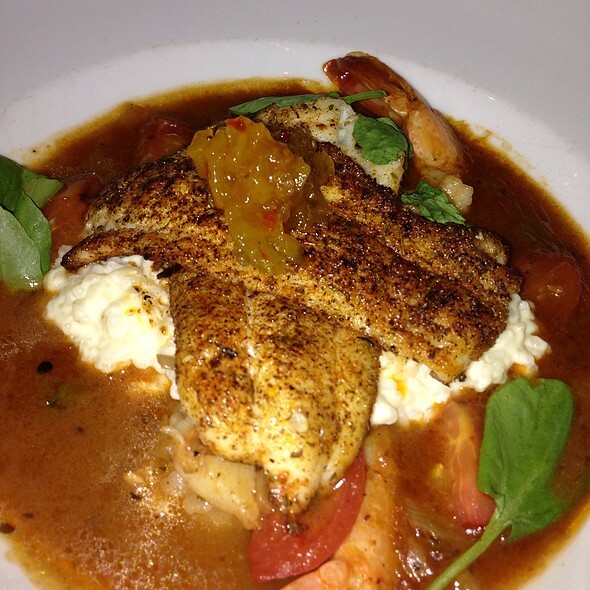 So go visit Emeril's and enjoy excellent food. Just make SURE that your waiter is not Will. P.S. I am a very generous tipper. However, on a bill exceeding $300, my tip this time reflected the service. My apology to the busser. Wonderful from start to finish. Perfect atmosphere for our anniversary dinner. Emeril’s restaurant is in good hands. Always interesting combinations of flavors. Get the chorizo/crawfish stuffed clams and the gumbo. You'll be glad you did. 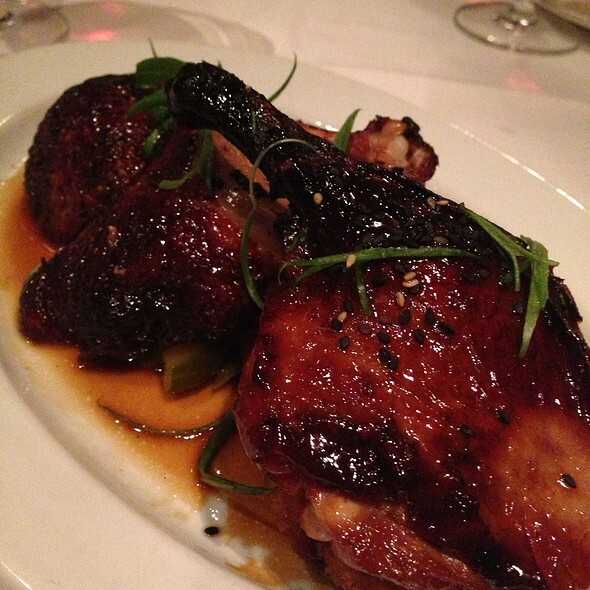 Emeril's never disappoints! The food, atmosphere, and service can't be beat. Close in proximity to WW2 museum. Good experience, service & meal. Service and food were EXCELLENT and EXCEPTIONAL!! Perfect in every way. The people (Lil Mike from NYC is a hoot!). The food is FANTASTIC. Wine list is luscious and very approachable. The fried and roasted chicken? IT FLIES out of the kitchen. The staff? Perfect. A special place to celebrate food and love for food! We arrived at the restaurant and we were seated promptly. The server introduced himself and others that would wait on us. Water was served and a few minutes later bread was served. Our server came back to our table, after about 5 minutes, and to our order was taken. In the past all of the servers we have had, had always been very personable. Our server this time was not personable at all. Seemed like he was just there to do his job. We ordered one appetizer, Sausage and peppers in a tomato sauce. No one at our table thought it was very good. Three very course ground sausage meatballs and yellow peppers that still had the stems attached. I would not order this again. Then the salads were served. They were OK. I would say about thirty minutes later our Beef Tenderloins, Fried Chicken and Grilled Vegetables were served. The beef was tasty but not as tender as in the past. My 24 year old grandson said the chicken lacked flavor. The grilled vegetables consisted of 1 1/2 inch square pieces zucchini squash, egg plant and something else. The squash was good but the eggplant had the skin attached and was uneatable. The manager came by to ask how everything was and I pointed out that I thought the service was a little slow, the meat was not as tender as in the past and that the eggplant was uneatable. He offered more wine, a desert or more vegetables to make up for some of the issues we declined as we were ready to leave. He said he would take care of us. I don't what he meant by this as shortly after he left fresh water and the bill was delivered to our table. $220.00 I left a $10 tip as I was not pleased. We have been to Emeril"s several times over the years. It has always been a 5 Star experience. Not this time. What a wonderful experience ! We were seated promptly at our reservation time and introduced to a team of 3 people who would look after us during our stay. Our choice for an appetizer was calimari and it was wonderfully seasoned and battered. My wife had the salmon entre and I had the duck. Both were attractive in their presentation and very tasty. Although Emeril was not in attendance at the restaurant, the staff still shared with us some stories that made our visit more personal and enjoyable. We highly recommend a visit to this restaurant! Excellent service, lived up to what we hoped! Had the catfish and it was amazing. Thomas was our server and he was awesome, answered our questions and made us feel welcomed! Food was nothing spectacular. We were very disappointed. We started dinner with calamari which was good. Service was extremely slow. We will not return. This meal is always perfection when we visit New Orleans! Jordan, our server, was incredible. Her attention to detail and her warmth are unparalleled! Excellent food and service and well worth a visit on a trip to New Orleans. I had the duck dish which was great except for the fried noodle cake, which i described to my server as a fried glue hockeypuck. The counter seats are amazing and I highly recommend sitting there. The service was wonderful and I loved the hot Grasshopper cocktail. Hands down the best beef tenderloin ever! 5 star service for sure. Great for a special occasion or a nice date. Extensive wine list and knowledgeable staff. Would go again in a heartbeat! Excelent meal. All good. No regrets. The service was wonderful. Service was horrendous. Seemed like he didn’t care, didn’t wanna be there. Went many times before and the main server was just not on par with emerils bar. We had incredible service! Food was exceptional.